Makes the Tough Jobs, Easy. FOUR-STROKE ENGINES ARE BETTER. PERIOD. More fuel efficient. Quiet. Less smoke. Less odor. Lower emissions. More torque. Less hassle. Smoother performance. Not to mention legendary Honda reliability. There are so many advantages to a four-stroke engine, we need another page to list them all. There’s a reason Honda engines are renowned for easy starting. 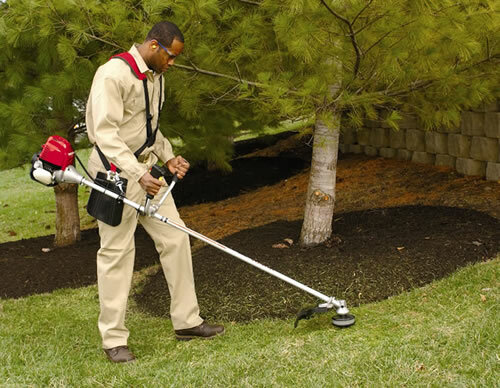 With our superior design, Honda trimmers are incredibly easy to start! No hassle, no fuss. Just a quick, consistent, easy start. Honda’s flex shaft design is lighter, stronger, and has a longer life than a solid type of shaft. In fact, it offers the strongest torsional strength in the industry, as well as longer life through the ability to absorb shock. It’s much easier to service. And the flex shaft offers all of these benefits without increasing vibration or operator fatigue. We’re so confident in the performance and durability of our flex shaft, we back it with a limited lifetime warranty. 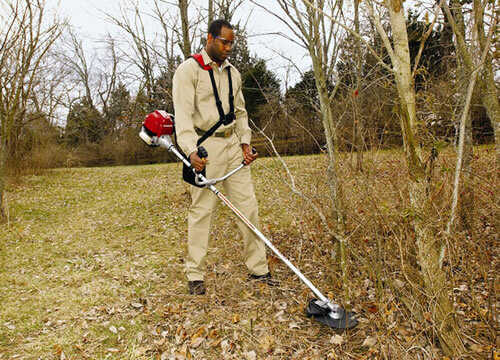 Honda trimmers are backed by a comprehensive warranty and the best dealer network in the country. With over 2000 authorized Honda dealers nationwide, finding a local dealer is easy. And getting the best in class service is never in doubt. We can go on and on about why our trimmers are the best. But seeing is believing. Visit your local Honda dealer and ask for a demo. You’ll be amazed. 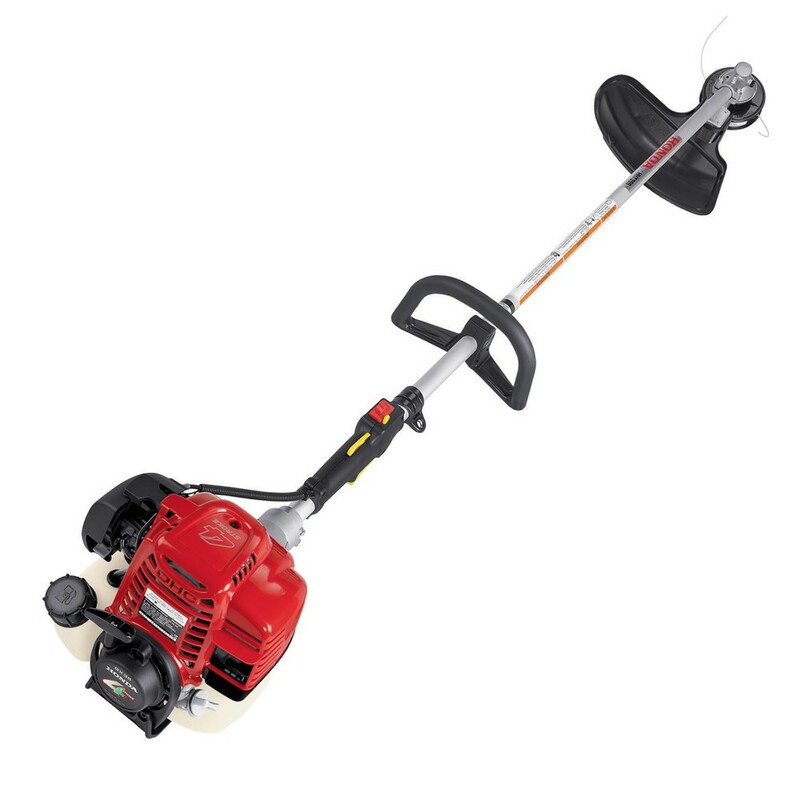 ORDER YOUR HONDA TRIMMER TODAY! Call us in Baton Rouge, Louisiana at (225) 295-1092 or (800) 349-9274 to earn more about our Honda engines Or, if you prefer, send us an email at ekron@bozemandistributors.com and we will respond promptly.